Book online with Apple Vacations! Apple is one of our many booking agents. You may also have us send you an email quotation. By doing so, we will search the many travel agency only resources and present you with the best value options. This is how we are able to offer a low price guarantee! Book your Sandals travels here! Book your Beaches travels here! 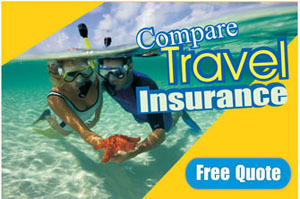 Get a free travel insurance quote! Book your fun filled excursions here!